Earn up to US$1.24 with Kinguin Mafia! Learn more! A free copy of Wasteland 1 - The Original Classic. A free copy of The Bard's Tale. Three digital novellas set in The Wasteland world. 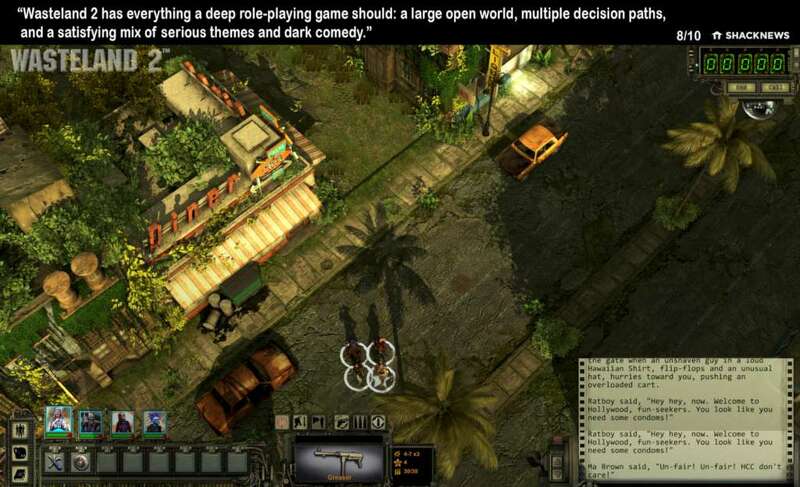 Mark Morgan's Wasteland 2 original sound track in digital format. An incredible digital concept art book showcasing many of the world's characters and environments. Welcome back to the Citadel, Rangers! Join the over 70,000 Kickstarter backers and interact with the development team to help shape the ending of an already historic post-apocalyptic story. The Wasteland's hellish landscape has been waiting for you to make your mark… or die trying. 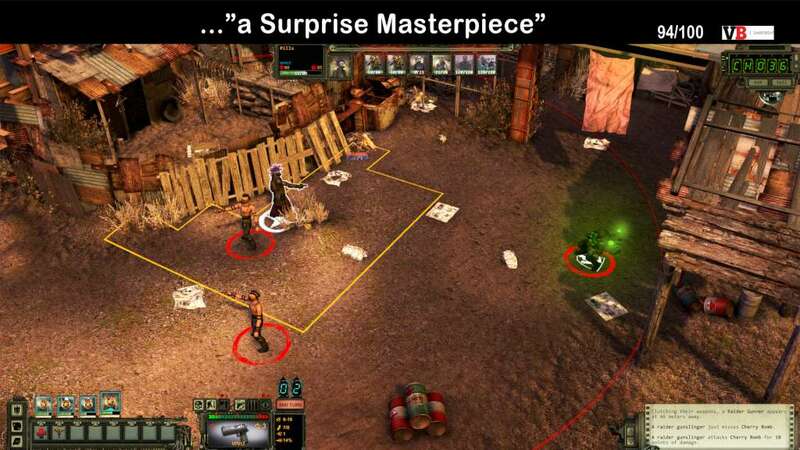 Wasteland 2 is the direct sequel to 1988’s Wasteland, the first-ever post-apocalyptic computer RPG and the inspiration behind the Fallout series. 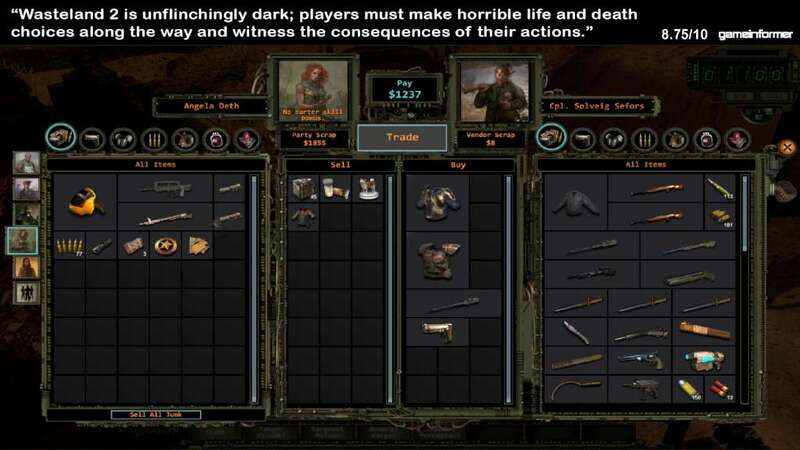 Until Wasteland, no other CRPG had ever allowed players to control and command individual party members for tactical purposes or given them the chance to make moral choices that would directly affect the world around them. Wasteland was a pioneer in multi-path problem solving, dripping in choice and consequence and eschewing the typical one-key-per-lock puzzle solving methods of its peers, in favor of putting the power into players’ hands to advance based on their own particular play style. 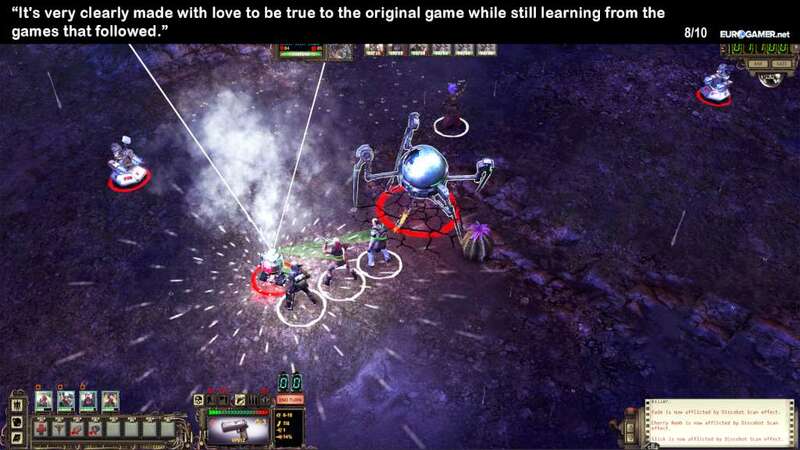 The Wasteland series impressive and innovative lineage has been preserved at its very core, but modernized for the fans of today with Wasteland 2. Immerse yourself in turn-based tactical combat that will test the very limits of your strategy skills as you fight to survive a desolate world where brute strength alone isn’t enough to save you. 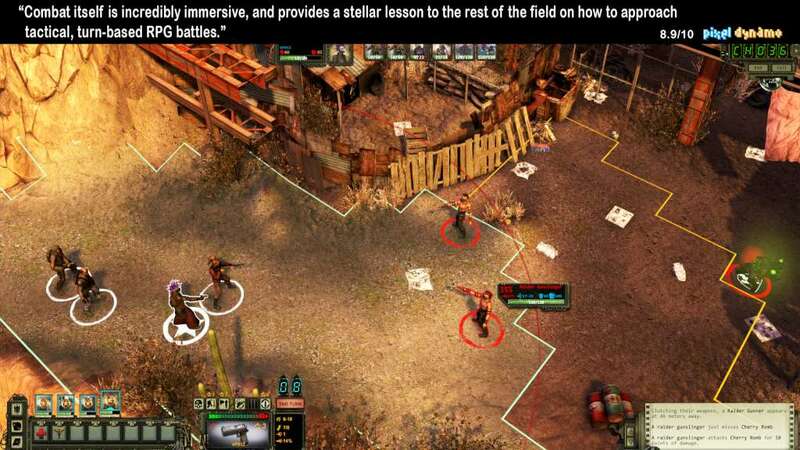 Deck out your Ranger squad with the most devastating weaponry this side of the fallout zone and get ready for maximum destruction with the RPG-style character advancement and customization that made the first Wasteland so brutal. Save an ally from certain death or let them perish – the choice is yours, but so are the consequences. One Size Does Not Fit All: Don't feel like finding the key for a door? Why not try a Rocket Launcher! Basically the same thing... right? Decision Making... with Consequences: With both short and long term reactivity to the players choices, every decision matters in the outcome of the story. Hugh & Customizable: Dozens of hours of game. Hundreds of characters. Thousands of variations on your Rangers' appearance. Over 150 weapons. Dozens of skills. Even the UI can be customized. 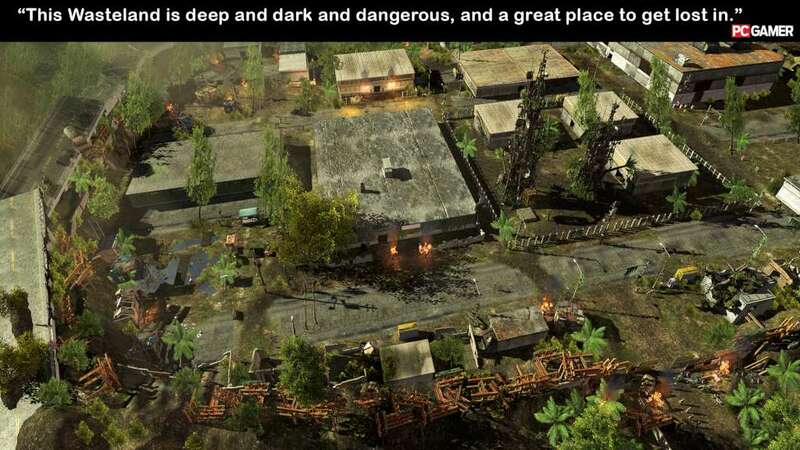 Complete Graphics Overhaul: Rebuilt in Unity 5, Wasteland 2's environments and characters have been updated to take advantage of the latest graphics technologies. Perks &: Quirks: Customize your squad even more! Perks & Quirks are special personality traits you can use to give your characters even more life, with their own unique bonuses... and drawbacks. Precision Strikes: Fire on your enemies and debilitate them with tactical attacks! Cripple a leg to slow an enemy down, fire on their gun to blast it to bits, or aim for the head to knock them senseless – or blow it clean off. Expanded Voice Over: Over 8,000 lines of new voice-over dialog have been added for the game's characters and companions, bringing the Wasteland to life like never before.